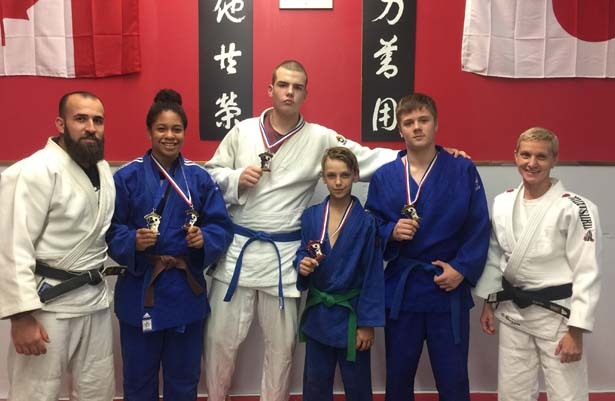 Welcome to Toronto Judo Kai. 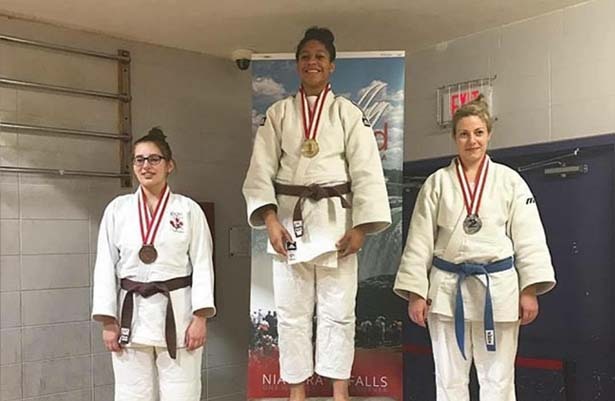 We are officially registered under Judo Ontario as Toronto Judo Kai (run out of space rented from Chu’s Martial Arts), headed by three expedience and respected coaches, Sensei Victoria Brezgin, Sensei Seif Youssef and Sensei Gary Lorenzetti. 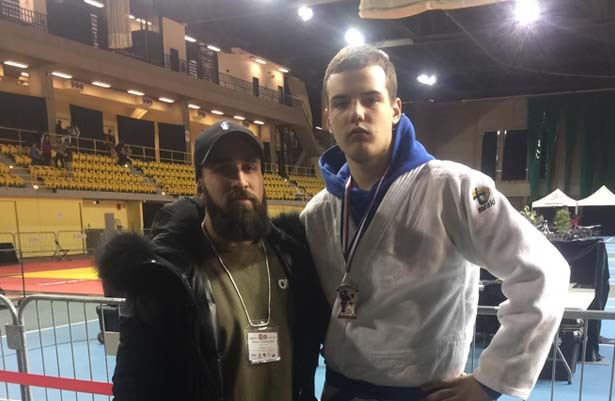 This club is strongly supported by a solid coaching staff made up of technically sound and successful Black Belts, all of whom have competed either at the national or international level. Our mission here is to build judoka who are technically strong and who are also upstanding and respectable citizens in the community. We promote a curriculum that supports the development of fitness, technique and disciplined respect.